Did you know we offer the following online service: online appointment booking . You need to register with us in person for an online account to access this facility - please ask at Reception. Once you have registered, you can access online service. Please note - MEDICAL PROBLEMS ARE BOOKED WITH THE DOCTORS ONLY. The nurse's tasks include blood pressure checks, infant and adult immunisations, travel advice, ear syringing, wound dressing, removal of stitches, chronic disease management, cervical smears and blood tests. The nurse is also trained in family planning and also helps to organise clinics for diabetes and asthma, she deals with routine contraceptive repeats and all travel vaccinations. The Barretts Grove Surgery will be open from 8:00am to 6:30pm. On Tuesdays we have extended clinic till 7:30pm. Please call for 'sameday' emergency appointments at 8:00am for morning appointments and at 2:30pm for afternoon appointments. Registering with us means that you can get an urgent appointment to see the doctor within 24 hours, or you can have a telephone consultation with the doctor within 24 hours. We would love to hear your feedback! You can share your experience by visiting this website: https://www.nhs.uk, and then searching for Barretts Grove Surgery. 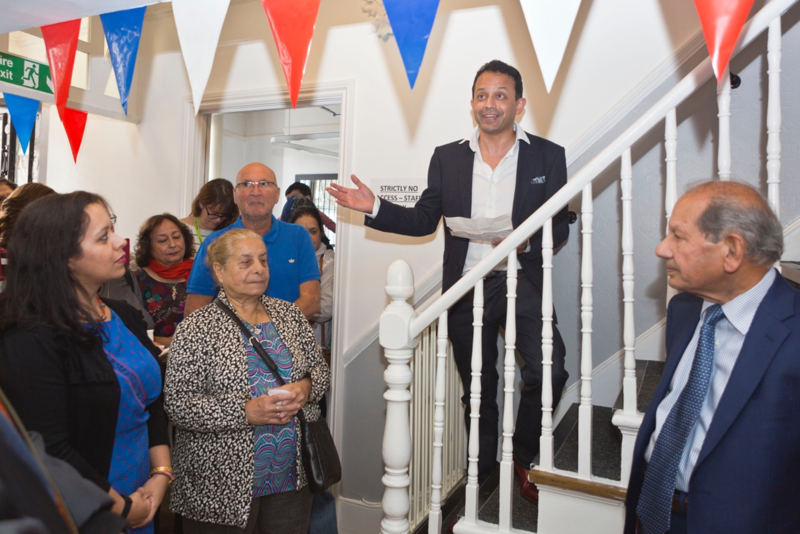 The re-launch of the Barretts Grove Surgery was a huge success. 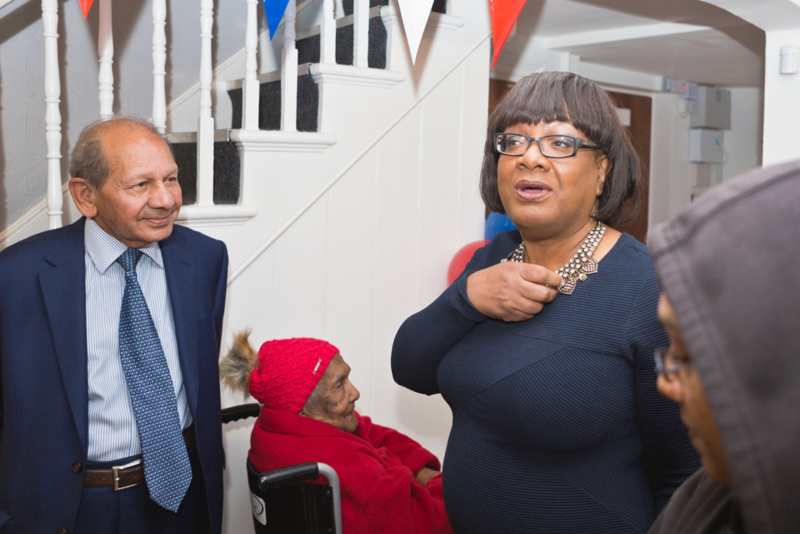 Many of our patients attended the event and our chief guest, Ms Dianne Abbott visited us as well!